GB/T 7714 Gao DP,Liu YW,Wang TJ,et al. Experimental investigation of the impact of coal fines migration on coal core water flooding[J]. Sustanability,2018,10(11):1-12. APA Gao DP,Liu YW,Wang TJ,&Wang DG. 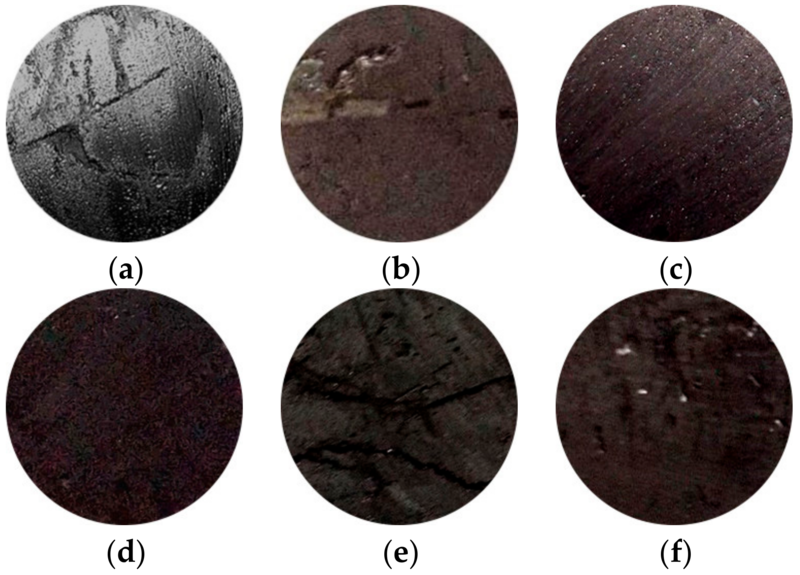 (2018).Experimental investigation of the impact of coal fines migration on coal core water flooding.Sustanability,10(11),1-12. MLA Gao DP,et al. "Experimental investigation of the impact of coal fines migration on coal core water flooding".Sustanability 10.11(2018):1-12.